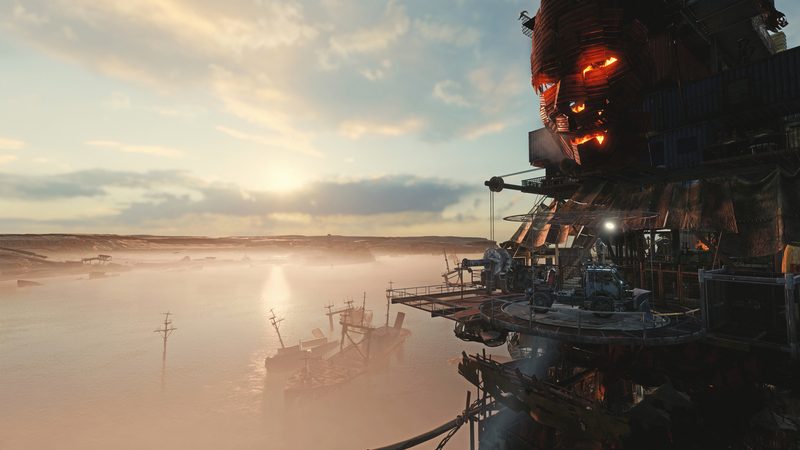 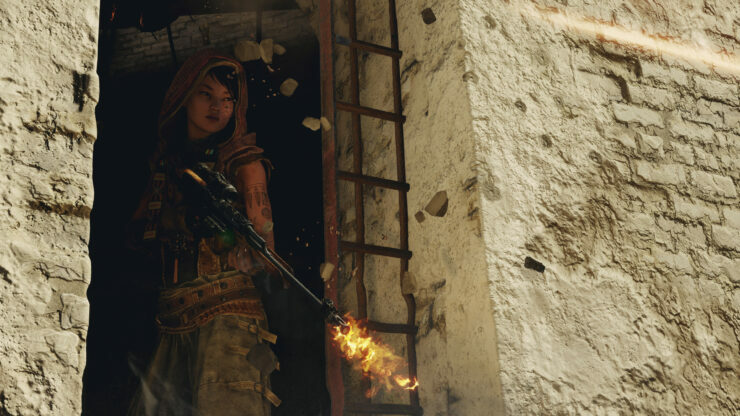 Publisher Deep Silver shared a new batch of high-resolution screenshots of Metro Exodus as part of a recent hands-on press event (check our preview article here). 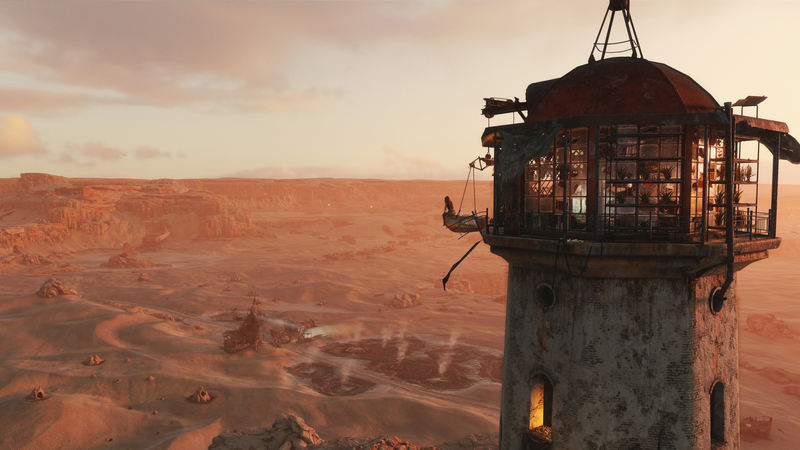 These provide us with the first look at a new zone that players will visit in the game. 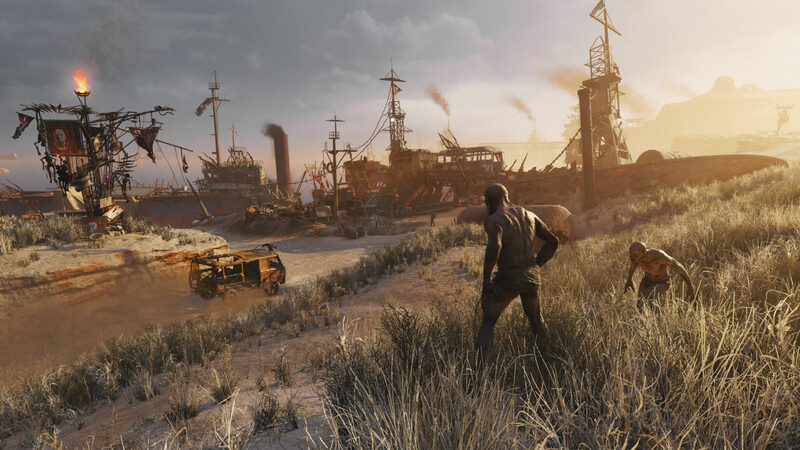 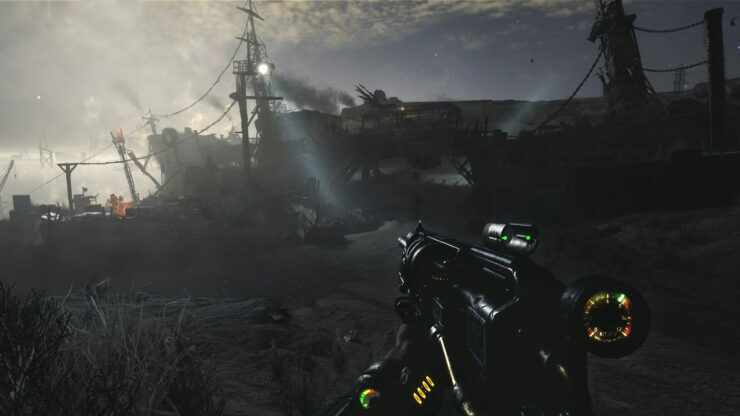 Its environment is considerably different to that seen in previous Metro Exodus screenshots, or previous Metro games from that matter. Elements like the huge desert, the rugged metal structures and vehicles, even the roaring flames and torches cannot but recall another well known post-apocalyptic setting: Mad Max. 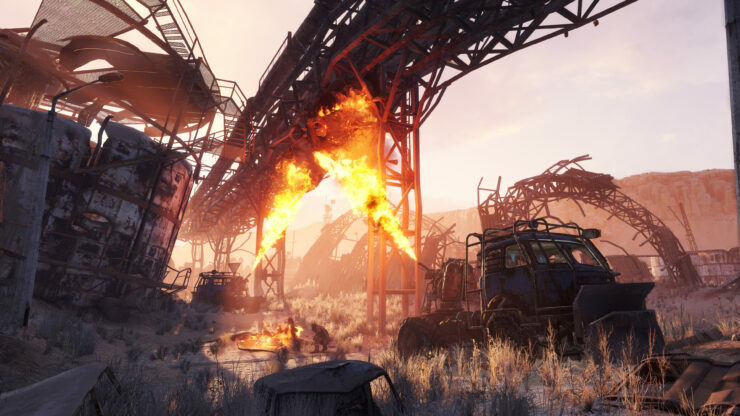 Metro Exodus is due on February 15th on PC, PlayStation 4 and Xbox One. 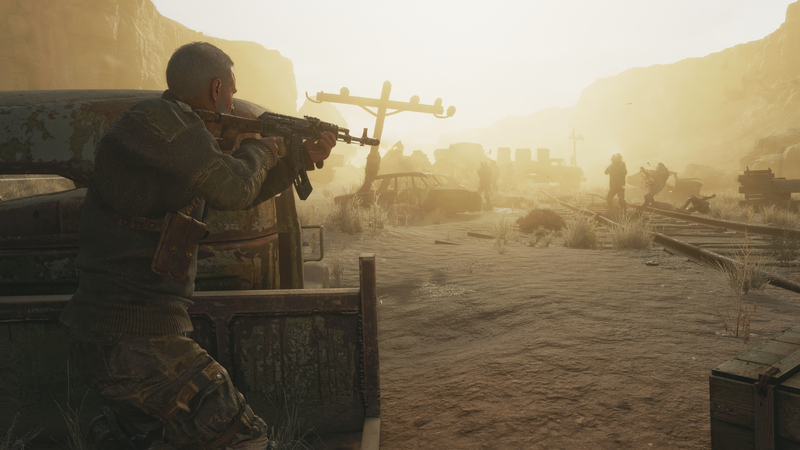 It will be the second game to use NVIDIA RTX technology for raytracing; the developers at 4A Games decided to enhance Global Illumination and Ambient Occlusion with it. 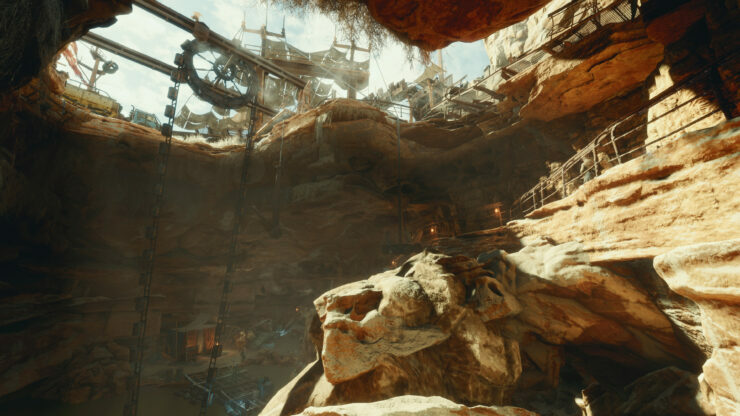 Last we heard, the developers were targeting 1080P@60 FPS with raytracing enabled.